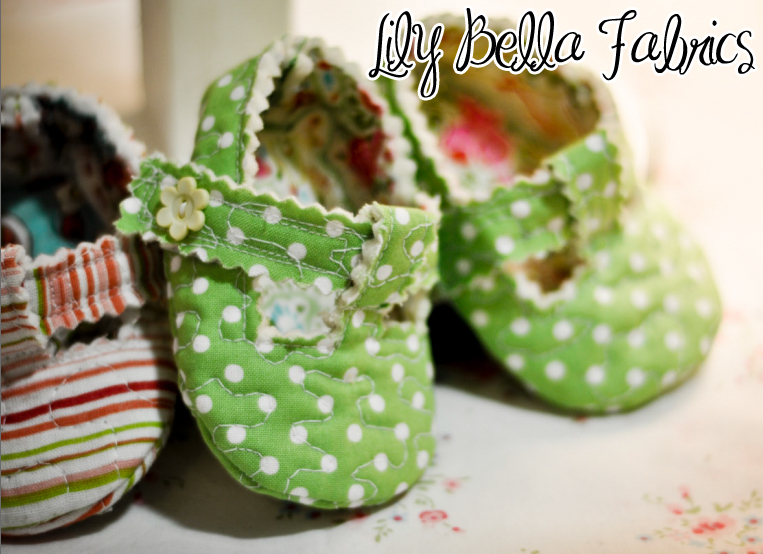 At the height of fashion is our sweet little quilted baby T-strap shoe with a fun "T" design. They are soft, cute, and so easy to make. They can be dressed up or dressed down. 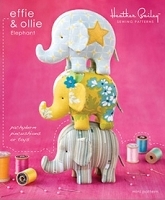 With different fabric choices, the possibilities are endless. 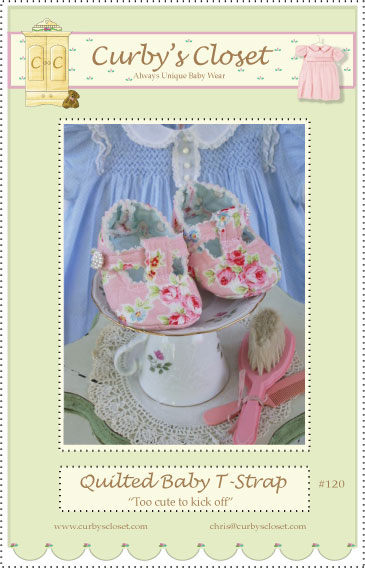 They are a must have for every posh baby girl.